Welcome to the Toyota West Service Center! All of our friendly technicians are certified professionals. 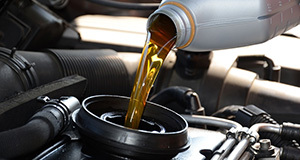 They routinely perform maintenance and repairs on all makes and models. 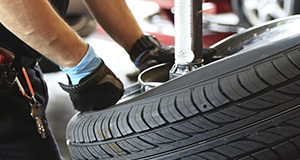 At Toyota West, we understand the meaning of quality service and customer satisfaction. We don't just want your money. We want you to walk out our door feeling better than you did when you walked in. 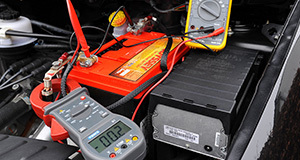 Any service center can fix a car or perform some maintenance task. We love our work, and we love to go above and beyond our customers' expectations. There is no better way to feel good about our work than to see the smile on your face when you get service that is better than you ever had before at any service center. That is what we live and work for. Our technicians do not specialize in one or two services. They specialize in all of the services they provide. 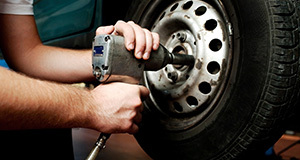 We are equipped and experienced to handle a wide array of repairs. That is what you should expect from a full-service shop like ours. We don't just do repairs. We also perform routine maintenance. 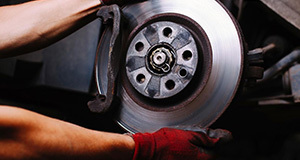 Are you not sure what kind of repairs your vehicle needs? Come on in and have a friendly chat with us about it. 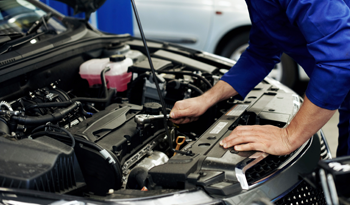 We can advise you of exactly what your car needs and when it needs it. Extended service hours - Only Toyota dealer in town that offers this convenience! If you order from Jimmy John's while in our waiting area, you get 10 percent off. We only use OEM (original equipment manufacturer) parts no matter what kind of service we do. That is an essential part of our customer satisfaction guarantee. Perhaps we should go into the difference between OEM and aftermarket parts. Anyone of many companies makes aftermarket parts. They are always below the standard set by OEM parts. 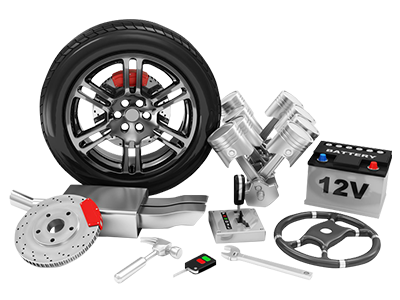 Since OEM parts are made by the same manufacturer that made the original part, you can be assured that they are made to the same specifications as the ones that your vehicle was originally built with. The fit, quality, and dependability offered by OEM parts make them the best, and that is why they are the only parts we put on our customers' cars.